"Let’s face it . . . Resisting is FUN (even Senator Warren said so)! Sometimes, I feel like a comic book heroine, flying around with a cape and a mighty sword. It's a great feeling and sharing that feeling is a great way to build friendships. Please remember to invite your personal friends and neighbors to come with you to MI events. Don’t worry about offending them, asking to spend time with someone is a compliment. Many people are curious about the Resistance but are worried about the possibility of getting involved with “trouble makers.” If you, a known friend or neighbor, invites them to their first MI event, it makes participation much less scary. So, put on your Cape, grab your own mighty Sword of Democracy, and bring a friend to enjoy the FUN of a MI event." Check out the MI Happenings and Upcoming Events sections for some great events to share with your friends and neighbors. Last week, a bipartisan group of Senators proposed a deal that would fund the government and protect Dreamers, but Trump and the GOP leadership rejected it, leading to last weekend's #TrumpShutdown. On Monday, Congress passed a continuing resolution (CR) that keeps the government running until February 8th and funds the Children’s Health Insurance Program (CHIP) for six years, but does not deal with DACA. Massachusetts MoCs have been Dream Heroes - fighting for a bill to fund the government that protects Dreamers AND provides long-term funding for CHIP (the entire MA delegation voted against the CR on Jan. 19th; on the 22nd, two congressman - Lynch (CD8) and Keating (CD9) voted in favor). Please call or email your MoCs to let them know they have your support if they voted against these CRs and ask them to continue to fight for the Dreamers. Conor Lamb is a Marine, a former federal prosecutor, and the Democratic nominee for the March 13th special election in Pennsylvania’s 18th Congressional District, located in Southwestern Pennsylvania. Conor’s priorities include taking immediate action to fight the heroin crisis, creating and protecting good jobs, making health care more affordable, protecting Medicare and Social Security, and reforming our broken student loan system. Email Sarah at elections@minutemanindivisible.org to receive instructions on phone banking for Conor. You will be registering with Open Virtual Phone Bank (openvpb) to receive phone numbers in Pennsylvania's 18th district. 3. Support Conor Lamb with a Financial Donation! Conor Lamb has refused to accept corporate PAC donations, so individual donations from people like us really help! Go here to donate. It's our birthday soon and we're throwing a party! Back in February 2017, this organization came to life, and we've been growing ever since. 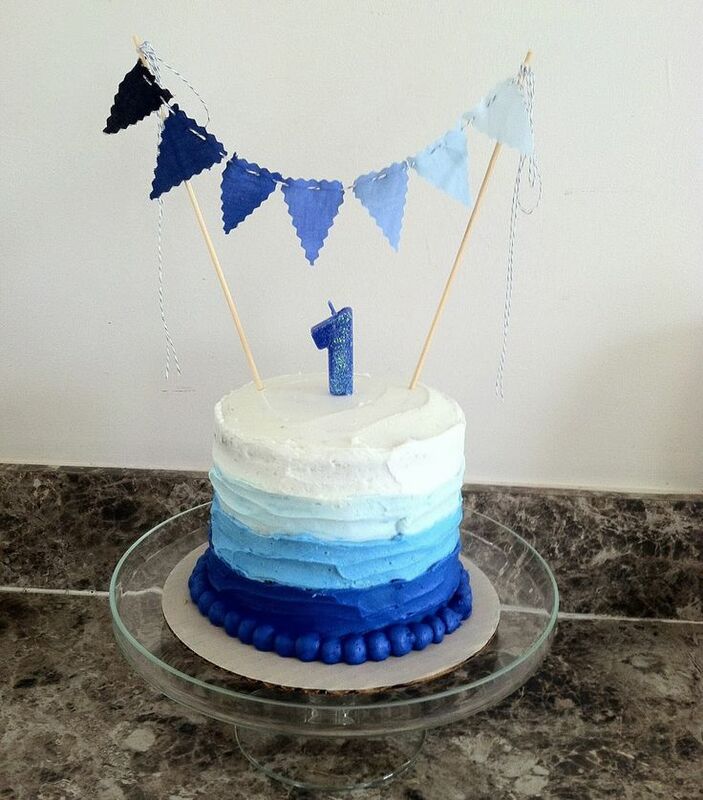 Come celebrate one year of resistance and rising at our birthday party on Thursday, February 8, 7:00-9:00 pm at artlounge in Arlington Heights. Mingle with other MI members, put a name and a face to team leaders and board members, donate to MI as a birthday gift, and make a wish for our work together as we blow out the candle on our cake! More details in next week's Muster, but save the date now. 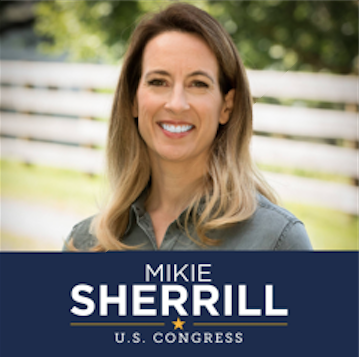 Mikie Sherrill is returning to Boston! You can meet her at a special breakfast event at the Inn at Hastings Park, 8:30-10:30 am on Thursday, February 1. She will be joined by guest speaker Massachusetts Attorney General Maura Healey. Mikie is running a winnable campaign in New Jersey's 11th district, and the Elections Team is enthusiastic about supporting her. While the minimum donation of $100 may seem steep, remember how important it is for campaigns to post big fundraising numbers right now. Don't miss this amazing chance to spend time with Mikie and Maura! Use this link to register. 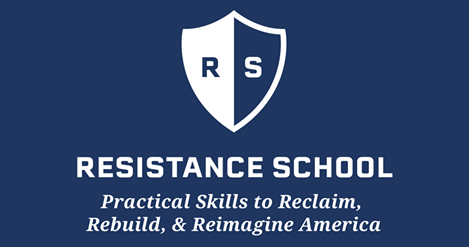 The Resistance School, a project developed by students at Harvard University, is looking for activists for to participate in a focus group to discuss what the Resistance School has done and could do in the future. The only requirement to participate is to be currently active in resisting - it doesn't matter whether or not you have heard of the Resistance School or watched their classes. The focus group will be meeting in Lexington this Saturday, January 24th, from 1:15-2:15pm. There are still a few spots open, so if you would like to participate, please send an email to our Democracy team using this link. 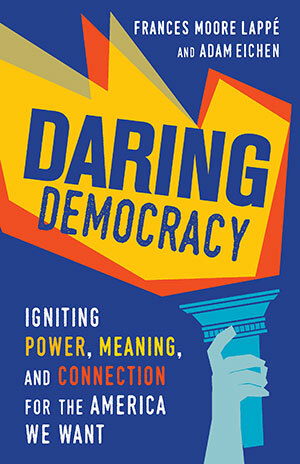 Join us this Thursday at 7pm for the second in a series of discussions on Daring Democracy, a timely new book about the many ways that people and groups are standing up to preserve and reinvigorate our democracy. We are partnering with First Parish Church in Lexington which has convened an interfaith panel of lay people to share how their faith traditions inform their actions to protect and advance democracy. Everyone is welcome - please join us even if you were unable to attend the first meeting. 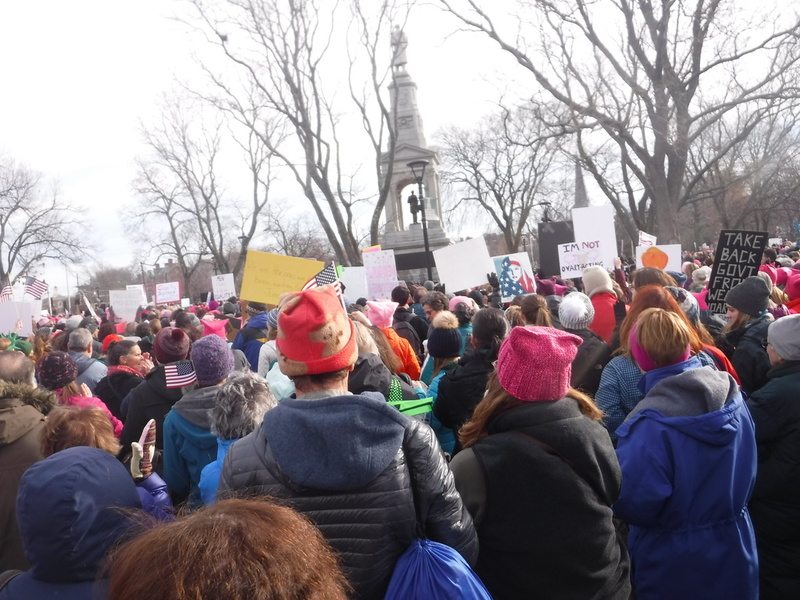 Last Saturday, MI members joined thousands of others on the Cambridge Common to speak out for women's rights, human rights, and the need to protect our democracy and bring our power to the polls. Attorney General Maura Healey kicked off the rally with a rousing speech which you can view using this link. This article highlights some of the many creative signs at the event, while these NY Times photos show the impressive turnout at other marches across the nation and beyond. Thank you to the January Coalition, which organized the event, the speakers, and Zayda Ortiz from Indivisible Mystic Valley who emceed. 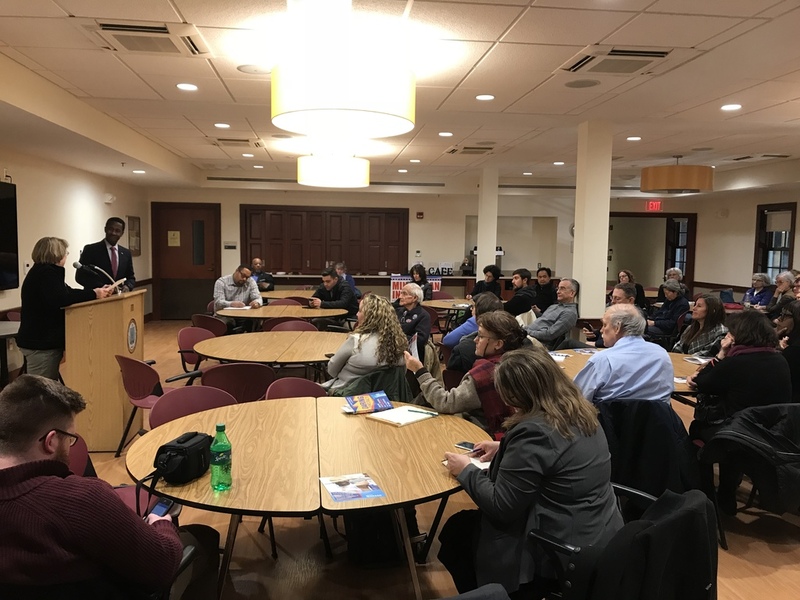 We had great turnout for both of our meetings with the Democratic candidates running for Governor. 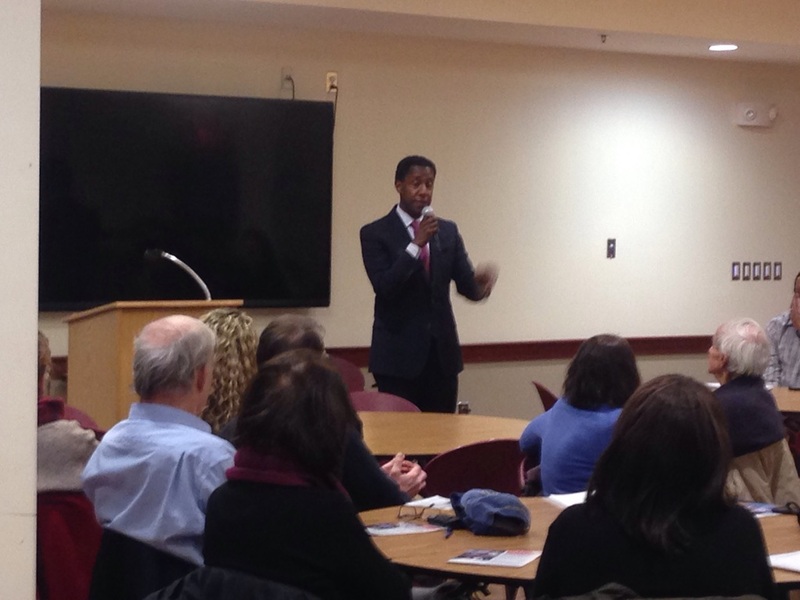 Last week, Setti Warren spoke and answered questions at the Lexington Community Center. The previous week, a "sold out" crowd at Cary Library heard from Jay Gonzalez and Bob Massie. First Parish Church will be holding a second discussion of Daring Democracy by Frances Moore Lappé and Adam Eichen. An interfaith panel will be sharing how their faith traditions inform their actions to protect and advance democracy. Everyone is welcome - please join us even if you were unable to attend the first meeting. Join us for our January Weekday Warriors meeting. We'll be discussing a candidate to support in the 2018 midterms, writing postcards to voters, stamping $$ to stamp money out of politics, and discussing the upcoming deadlines for statehouse bills and which bills we need to push. 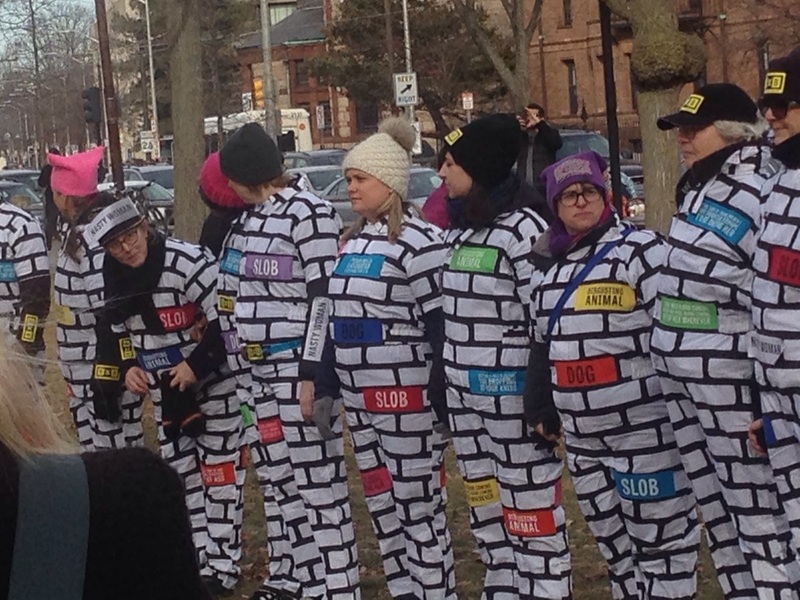 Bring your own $1 and $5 bills for stamping; this is legal (according to the Moveon.org info). New members welcome! Please join us to celebrate our birthday! Minuteman Indivisible held its first meeting in February 2017 and we've been growing ever since. Look for more details in next week's Muster. 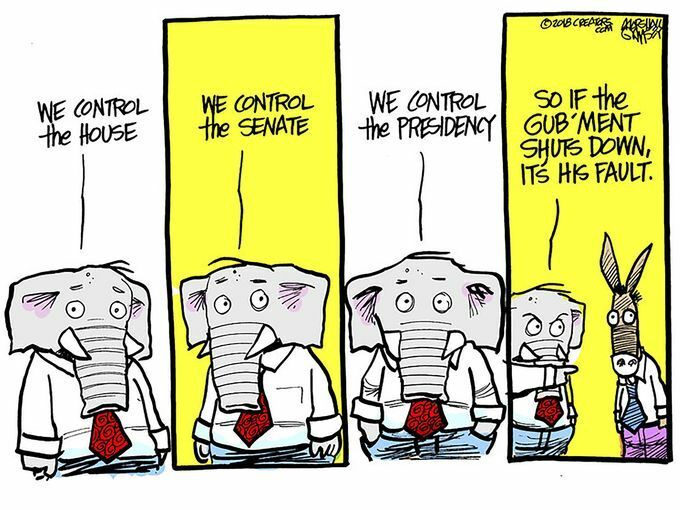 The news over the past few days has been dominated by the government shutdown, the first ever when one party controlled both branches of Congress and the White House. This week's continuing resolution only funds the government through February 8th, so debates over strategy and who's to blame rage on. Check out these articles from the Indivisible Team, one of our MI Members, and others for some perspectives on the process and politics and some talking points for the blame game.